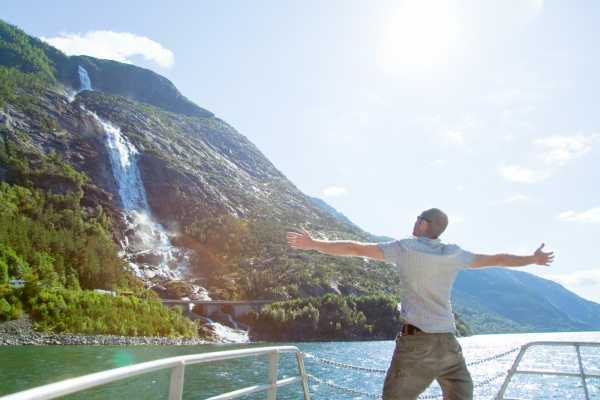 We have a lot to offer in and around our beautiful fjord. Visitors receive a warm welcome. Together, we can create ‘great experiences that awaken your senses’. Come with us to the top of one of the world’s most beautiful waterfalls! This hike will take you up to an altitude of 640 m above sea level. From there you can enjoy the fantastic view over Åkrafjord and Folgefonna National Park. Our local guide will enrich this hike with stories and facts. This tour is especially suitable for bus groups. With this tour, you will buy a whole package with the old road, local food, a lecture and shopping opportunities. 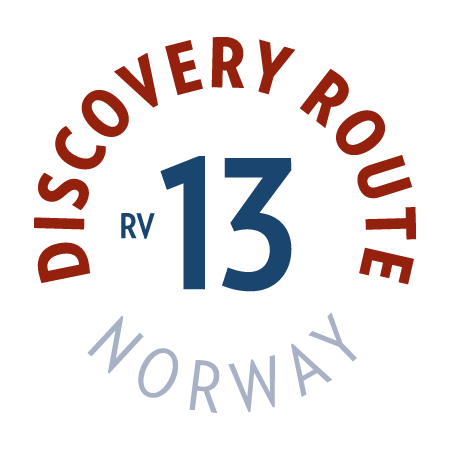 This is a marvellous day tour to Rullestad entirely in the east of Etne municipality. Rullestad is known for having some of the biggest giant’s kettles of Europe there. The nature served the artist Lars Hertervig both as a therapy and as an inspiration for some of his most important masterpieces. Welcome to a day tour to Rullestad! In the small village Åkra in Sunnhordland, you will find the farm Smiedal. A perfect base for experiencing the magnificent Western countryside in the Folgefonna area. We will take you to the local camp out in the nature, and you will return to your everyday life with new energy. This package means that you will get acquainted with life out in the nature, that you will take part in different common activities, and that you will be served locally produced food, the roots of which date back to the year 1870. Board MS „Stein Viking“ to take a trip to the unique islands in the Sunnhordland basin. The cruises take you where you want to go, and we pick you up and take you back home upon agreement. We provide food and beverages in accordance with your wishes and needs. Take your guests with you on this trip, relax and enjoy the fresh sea air. This is a somewhat exotic trip to a place „where nobody would believe that someone could live there “. The highlight of this package includes food and nature. We take you on a marvellous trip through our nature; we will light a camp fire and prepare a three-course meal which you won’t forget anytime soon. If you wish to do so, you will be able to take part in the preparation of your meal. This is an awesome total package including all and any activities, accommodation and meals. This programme can be tailored according to your needs, over two days with one sleepover at Skånevik Fjord hotel. This is a package that offers you many things in a short time, and which is excellently suitable for guests desiring a sleepover in our region. This is an awesome total package including all and any activities, accommodation and meals. This programme can be tailored according to your needs, over two days with one sleepover at Fugl Fønix hotel. This is a package that offers you many things in a short time, and which is excellently suitable for guests desiring a sleepover in our region.